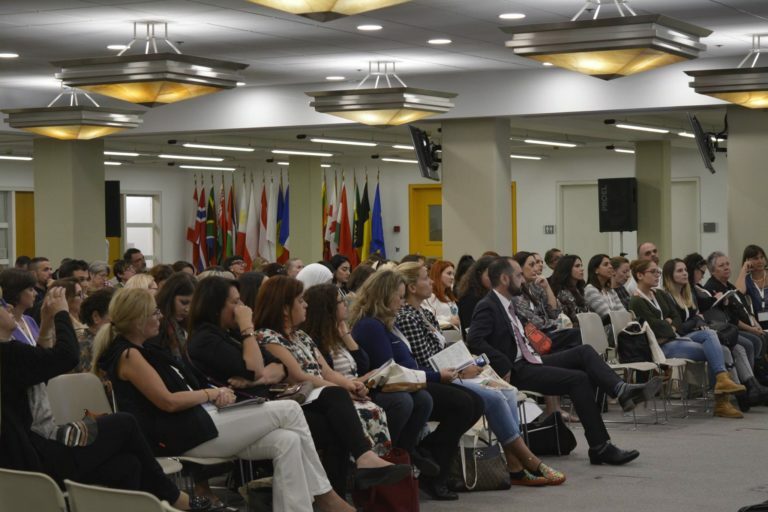 Professional development through seminars and workshops throughout the year as well as the annual two-day convention with well-known national and international speakers. 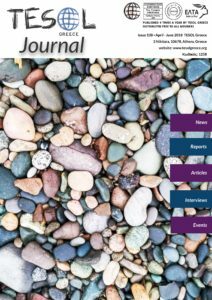 A quarterly Journal accessible through the members-only area of this website, containing articles, research, and classroom ideas as well as information on events and ELT issues here in Greece. 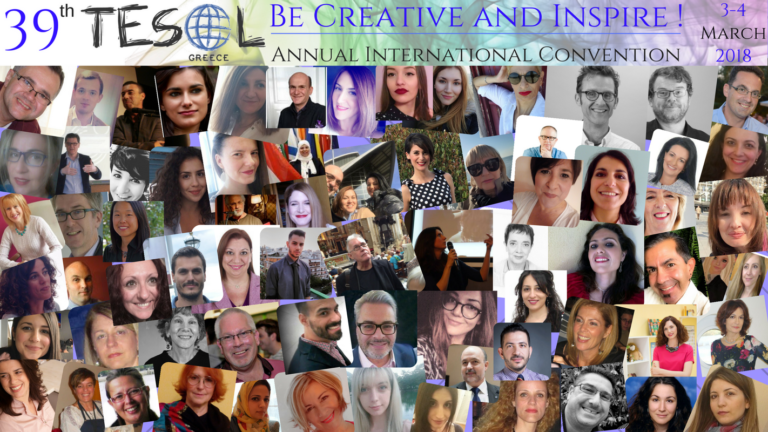 A forum, both at TESOL Greece events and on the Internet via our e-discussion group, in which to exchange ideas on classroom teaching, ELT management, learning, research, publishing, etc. 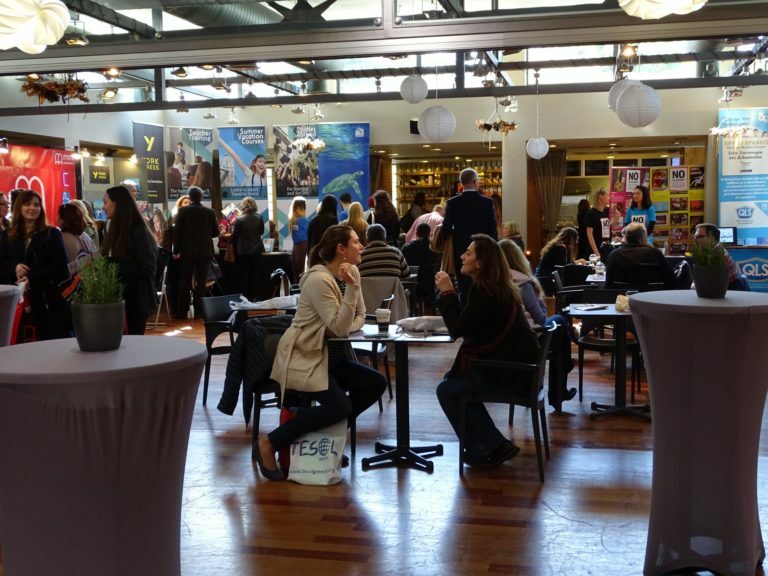 Socialize and network with colleagues from all over Greece and overseas at seminars and conferences and social events organized by TESOL Greece. The majority of the events in and out of Athens are livestreamed in the member’s only area. 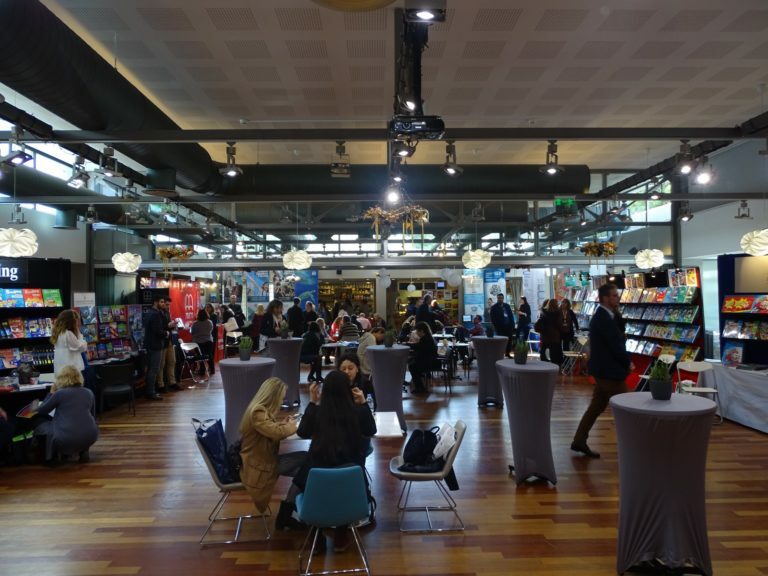 The latest information on resources available, by browsing the stands of local and international publishers who exhibit regularly at seminars and the Annual Convention. A reduced Basic IATEFL membership is available to TESOL Greece members. It costs £21 instead of the £56 of the individual membership. You need to contact us and request a Basic Membersip Form. Owing to the EU General Data Protection Regulation (GDPR), which is also a Greek law as of May 25, 2018, all those who wish to become members of TESOL Greece must read and sign the Consent statement at the bottom of the page. Owing to the EU General Data Protection Regulation (GDPR), which is also a Greek law as of May 25, 2018, all those who wish to become members of TESOL Greece must read and sign the Consent statement below. You can access the form from the link buttons below. The form opens as a pdf. You can save it to your computer or print it directly. Τα Δεδομένα Προσωπικού Χαρακτήρα που συμπλήρωσα στην αίτησή μου ως μέλος της TESOL Greece, δίδονται με τη συγκατάθεσή μου για τη νόμιμη χρήση τους από το Σωματείο, συναινώ δε και αποδέχομαι την περαιτέρω επεξεργασία τους από τα αρμόδια όργανα αυτού, εφόσον τούτο επιβάλλεται από την κείμενη νομοθεσία. Η παρούσα συναίνεση δίδεται στο πλαίσιο της υφιστάμενης Ελληνικής και Ευρωπαϊκής νομοθεσία για την προστασία των Προσωπικών Δεδομένων. Επίσης αποδέχομαι το ενδεχόμενο να εμφανίζομαι σε πάσης φύσεως οπτικοακουστικό υλικό του Σωματείου (φωτογραφίες και βίντεο), το οποίο θα προέρχεται από εκδηλώσεις της TESOL Greece, που αφορούν είτε το σύνολο των μελών είτε μόνο τη Διοίκηση. Αναγνωρίζω ότι τυχόν εμφάνισή μου στο εν λόγω υλικό και στα κοινωνικά μέσα, είτε είναι τυχαία είτε είναι σκοπούμενη, εξυπηρετεί αποκλειστικά και μόνον την προβολή των δραστηριοτήτων του Σωματείου και την προώθηση των σκοπών του και συναινώ ανεπιφύλακτα στην περαιτέρω χρήση του υλικού αυτού από τα αρμόδια όργανα του Σωματείου, αποκλειστικά για τις ανωτέρω αιτίες. Η παρούσα δήλωση-συναίνεση δίδεται στο πλαίσιο της κείμενης Ελληνικής και Ευρωπαϊκής νομοθεσίας για την προστασία των προσωπικών δεδομένων. The Personal Data I have filled out in my application as a member of TESOL Greece are given with my consent for their lawful use by the Association, and I agree and accept their further processing by its competent bodies since this is required by the laws in force. This consent is given in the context of the existing Greek and European legislation on the Protection of Personal Data. I also accept the possibility of appearing in any type of audiovisual material of the Association (photos and videos), which were taken or filmed during events of TESOL Greece, and which concern either all of the members or only the Administration of the association. I acknowledge that my appearance in this material and social media, whether it be accidental or intended, serves only to promote the activities of the Association, as well as the promotion of the Association’s purposes and I consent with no reservation to the use of this material by the competent bodies of the Association, exclusively for the above reasons. This statement-consent is given in the context of the existing Greek and European legislation on the Protection of Personal Data.